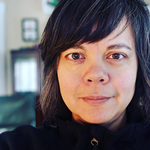 This book is recommended reading for parents, families and friends of people with disabilities of any age, and caregivers and advocates of other vulnerable populations. 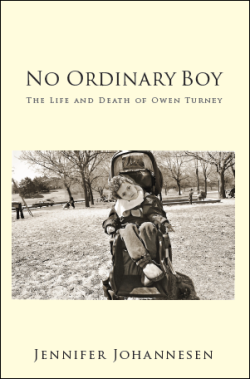 No Ordinary Boy is also recommended for medical clinicians, teachers and students; healthcare workers and administrators; teachers and therapists of children and adults with disabilities; and professional advocates and caseworkers. Finally, this book will be a welcome read for anyone interested in ethical issues in healthcare, and those who are interested in a compelling, true story.